Our professional team specializes in repairing all sorts of automatic garage door problems of both mechanical and electrical nature. 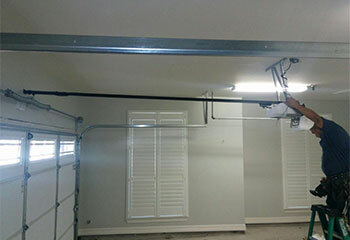 Our team is capable of handling any type of garage door problem you may come to experience. No matter how complex the situation may seem, you can count on us for help. Click here to learn more. Whether you are dealing with a worn spring or already have a snapped one on your hands, we can help. Click here for more information! 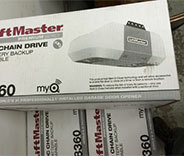 Garage door openers are complex devices that are vital to the automation of your system's operation. When something goes wrong with them, you need to have a professional technician take a look. Click here to learn more. Our routine maintenance appointments can make sure your overhead door and all of its components are able to keep functioning for as long as possible. Click here to learn more. 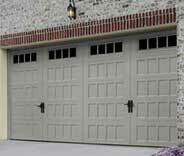 Your garage door tracks are the components that are in charge of guiding the movement of the panels back and forth. When something goes wrong with them, the door can collapse. Click here to learn more. Aside from expertly repairing garage doors, our team also specializes in taking care of automatic gate systems and all of their various components. Click here to learn more. We are a company of highly skilled technicians with over a century's worth of combined experience. That means that whatever type of garage door-related problem or task that you need help with, we've undoubtedly dealt with it before several times over. 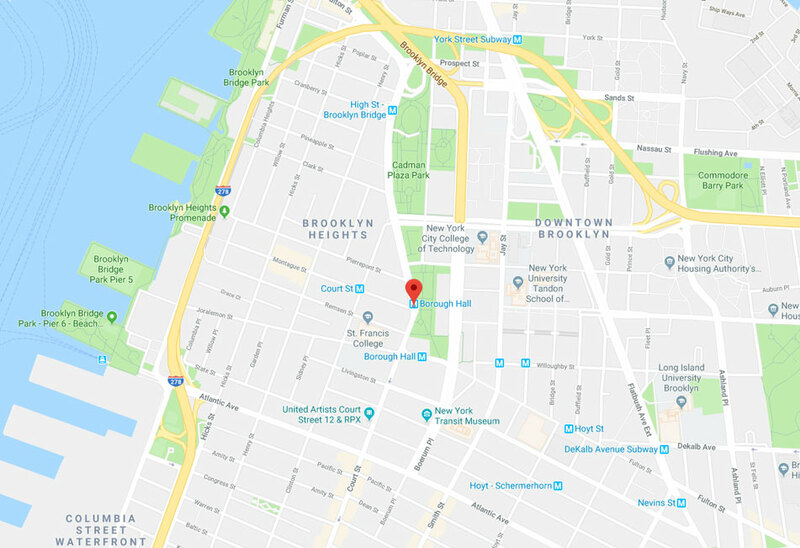 You can always count on our experts in Brooklyn whenever you need professional assistance. Our professional technicians were able to help these customers out with their problems, and we can certainly do the same for you. 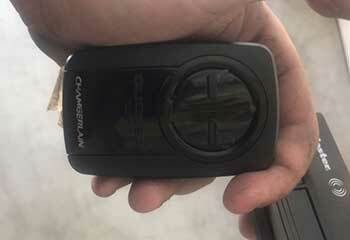 Can't open the garage door using the remote? Get in touch with us like this customer did and get help. 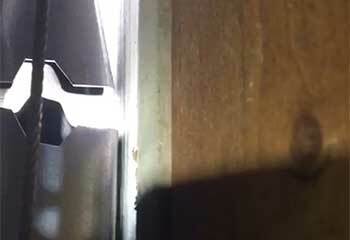 Misaligned sensors make a garage door unsafe to use. Read how our team handled a case here. Mr. Shelton's door had closed and would not open. Read more here about our repairs. 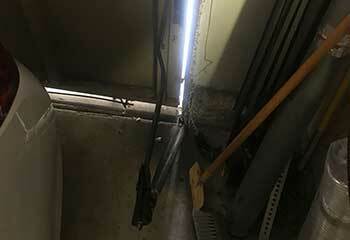 Ms. Samuel's son had backed into her garage door and the track had been damaged beyond repair. Read more about our visit here. 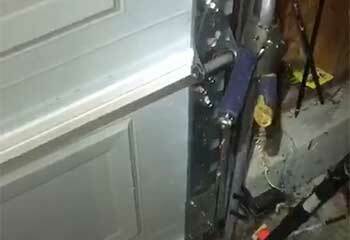 A power surge caused major damage to Ms. Michaels' door opener. Check out the details here. Your techs brought my opener back to life and didn’t overcharge for the repair, which is so rare nowadays. You’re the greatest! Thank you for your fast response. My door's been working smoothly ever since. Please let your technician know he did a great job. I tell you what, calling you guys was the right choice. Your serviceman did a really excellent job fixing my door. Thanks.